"We are releasing this song to support Japanese children who have been suffering until the present moment after the earthquake and tsunami. 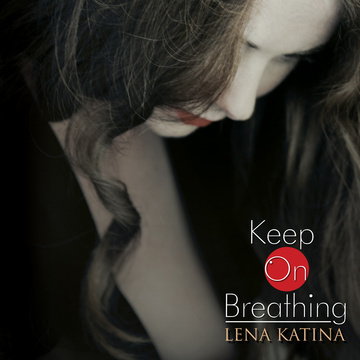 Your dollars and cents can make a difference", - says Lena thanking her fans. All proceeds will go to Ashinaga (http://www.ashinaga.org/e/main1.html) - a non-profit organization providing support to underprivileged children in Japan. пошло вроде..? как то сопливо? ?